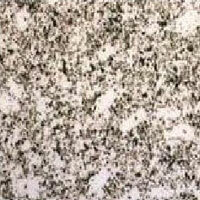 The company has firmly cemented its position as a major Manufacturer and Supplier of Granite Stones. 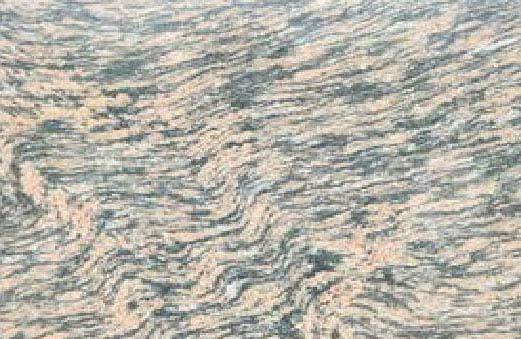 The company has been involved in the production and marketing of a wide range of Granite Stones, which is inclusive of Black Granite Stones, Blue Granite Stones, Brown Granite Stones, Grey Granite Stones, Green Granite Stones, Pearl Granite Stones, Pink Granite Stones, and Red Granite Stones to name a few. 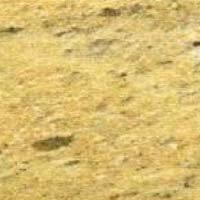 The Granite Stones are known for their fine finish and accurate dimensions. 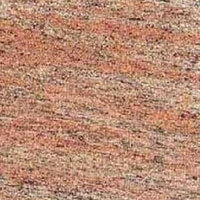 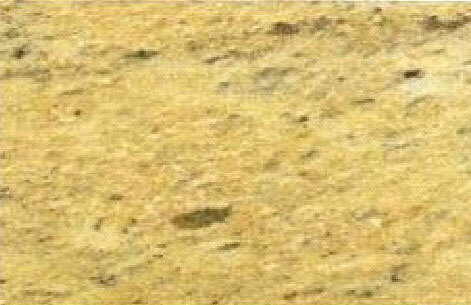 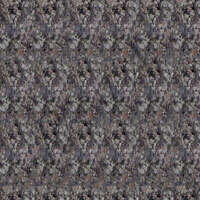 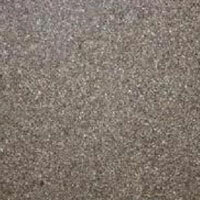 Tiger Skin Granite Stone is very effective in adding alluring charm to the décor wherever applied. 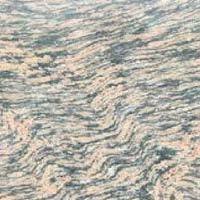 Featuring smooth texture with tiger strips, our Tiger Skin Granite Stone is made from the selected granite stones procured from the reliable vendors. 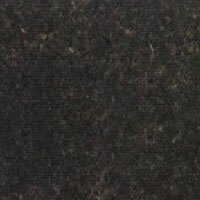 It possesses optimum resistance to moisture, stain and weather impact.